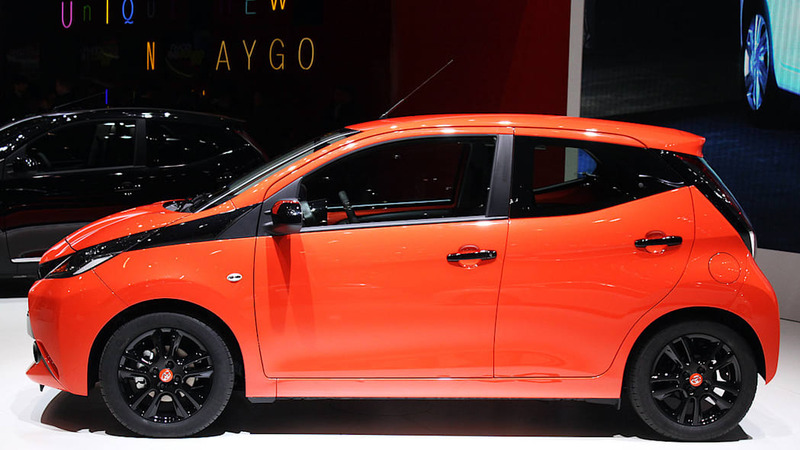 Following the leaked pictures we showed you yesterday, we have the full battery of images and info of the all-new Toyota Aygo, in addition to our gallery of live photos from the floor of the Geneva Motor Show. 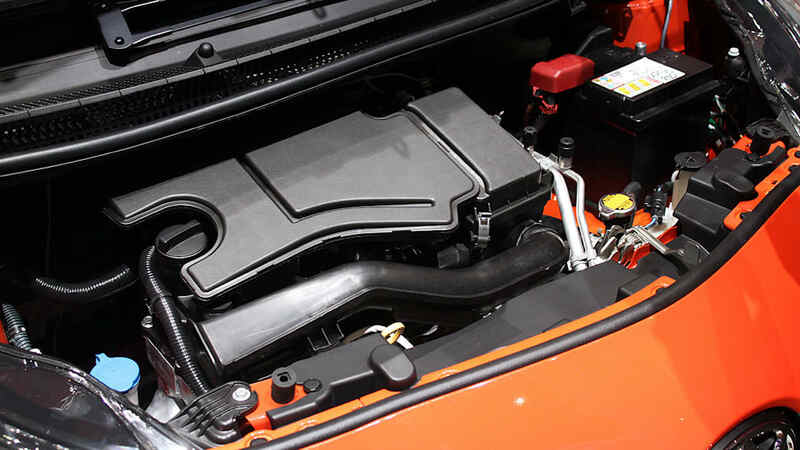 Like its cousins from Peugeot and Citroën, the Aygo foregoes a diesel engine in favor of a highly efficient gas powerplant. The 1.0-liter naturally aspirated 4-cylinder turns out 68 horsepower and 70 pound-feet of torque. 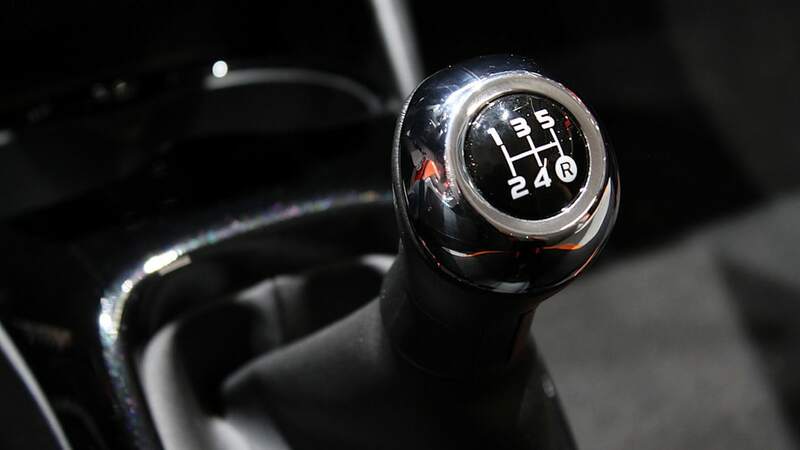 When it hits the market, it'll be with either a five-speed manual transmission or a five-speed, X-Shift automated manual. 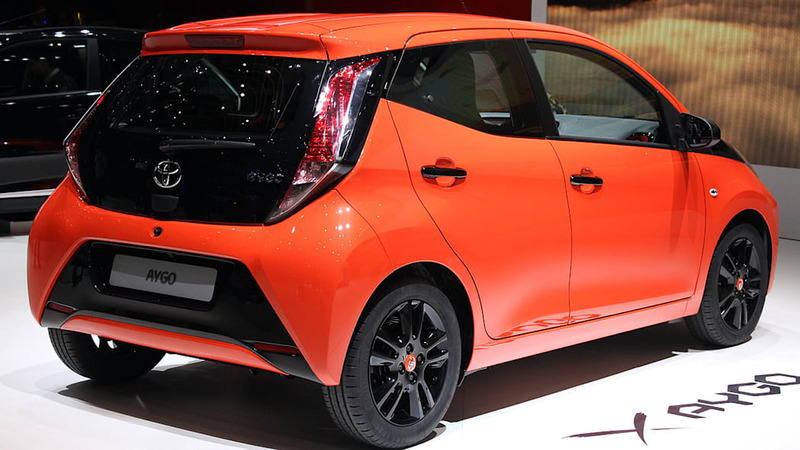 The former will help the Aygo return 57.3 miles per gallon and hit 62 miles per hour in 14.2 seconds. Opting for the X-Shift variant will net drivers 56 mpg, with 62 arriving in a leisurely 15.5 seconds. We'll admit, aside from the fuel efficiency, there's nothing terribly great about those numbers. Still, with its compact dimensions - it's only 136 inches long - and a curb weight of no more than 2,000 pounds, it should prove tossable in the bends. As for its look, we reported on those yesterday. We aren't really sure what convinced Toyota to give the Aygo such a distinctive styling detail in front, but aside from that, we think this is the best of three cars to ride on this city-car platform. If you're not convinced by the still images, have a go with the Aygo commercial, below. 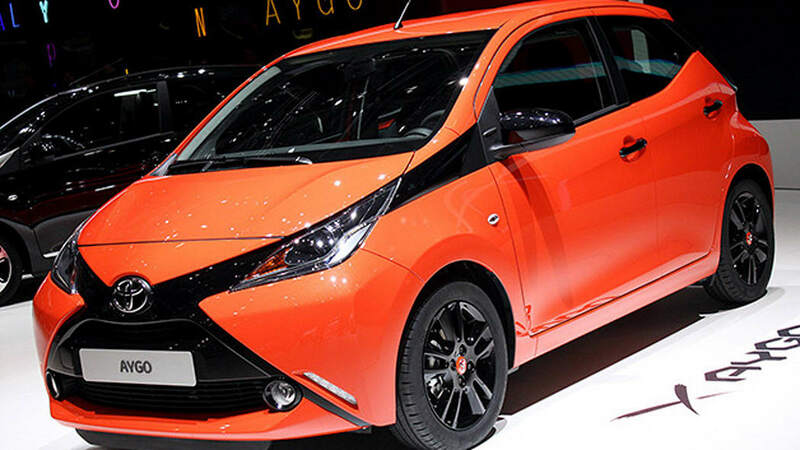 The new Aygo, revealed today at the Geneva motor show, is another example of Toyota's commitment to build ever-better cars that catch the eye and are genuinely fun to drive. 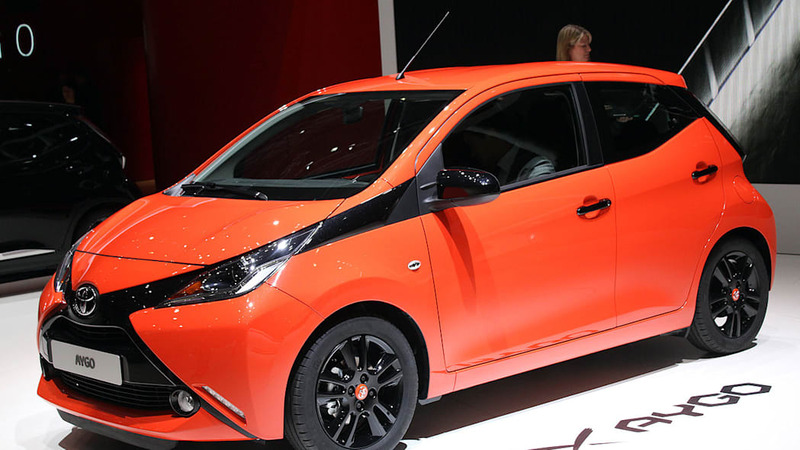 A distinctive and characterful design – dubbed J-Playful in reference to Japan's hip youth culture – and a wealth of customisation options show how Toyota has made fun a key element in crafting its new city car. 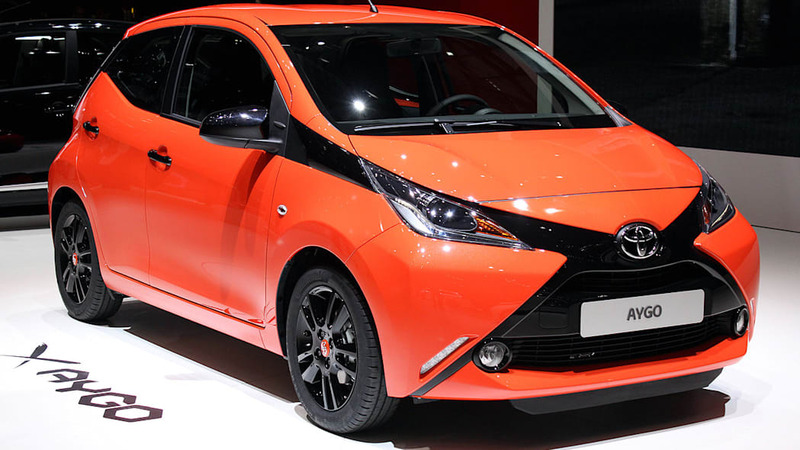 At the same time new Aygo builds on the qualities that made the original such a success throughout its lifetime, keeping the car compact, nimble and reliable, with genuinely low running costs. The latter are supported by revision to its award-winning three-cylinder 1.0-litre VVT-i petrol engine to secure class-leading fuel economy and CO2 emissions. Full details of the UK model range and prices will be announced nearer the on-sale date this summer. 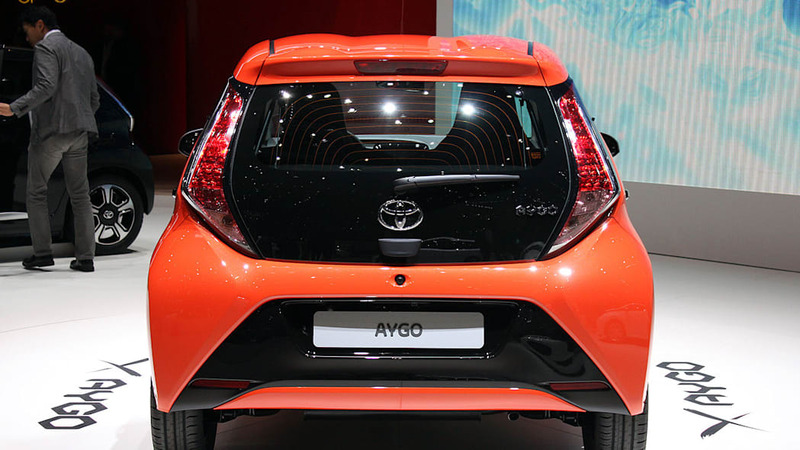 Compact packaging was fundamental to the design new Aygo to maintain its town-friendly handling. The overall length has increased by just 25mm to 3,455mm, which means it keeps the class-leading compactness of the previous model, and although front headroom has been increased by 7mm, vehicle height has actually been reduced by 5mm to 1,460mm, supporting the car's aerodynamic efficiency. Both front and rear tracks have been widened by 8mm. New Aygo may be compact and characterful in appearance, but it's robust and has real street presence too. Its solidity comes from a strong form which gives the design its core volume. 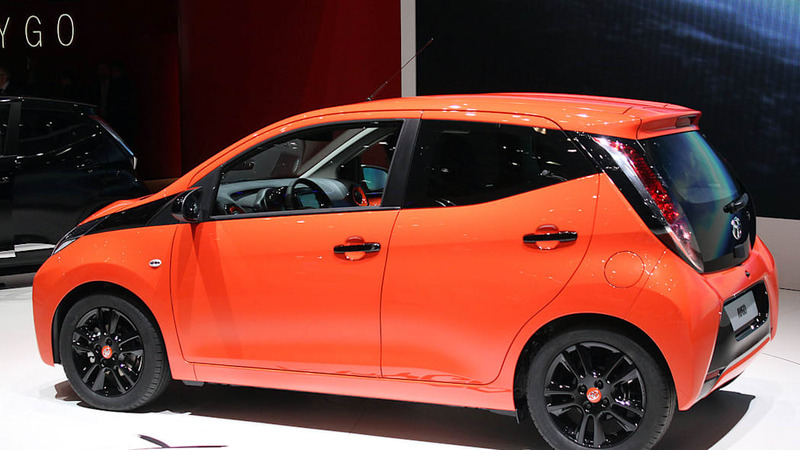 But, to introduce a playful element, the designers used the concept of a soft object breaking through the hard shell of the design, creating break lines and giving Aygo its distinctive frontal X-graphic. 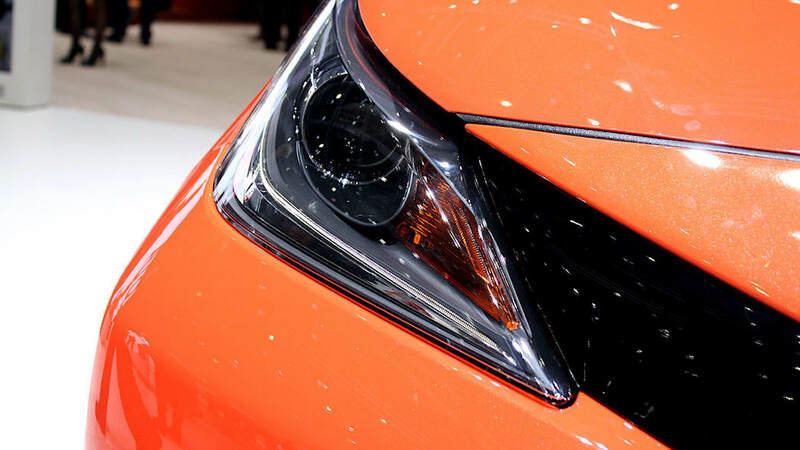 This spreads outwards across the surface of the bodywork, and takes in all the vehicle's main external features, including upper and lower grilles, headlamps, foglamps, and even mirrors and side glazing. In profile, the roof has been lowered and the front header moved forwards. As a result, the cabin's centre of gravity also shifts to the front, creating a more balanced and forward leaning posture. 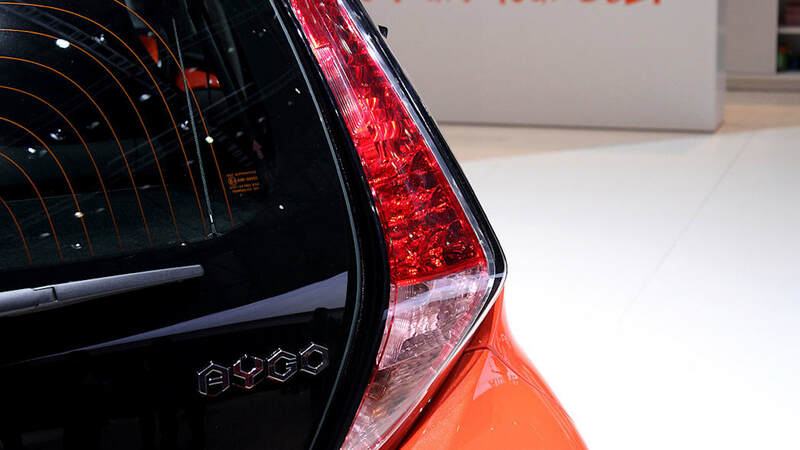 This is further emphasised by a sloping beltline which terminates in the forward leaning rear light clusters. 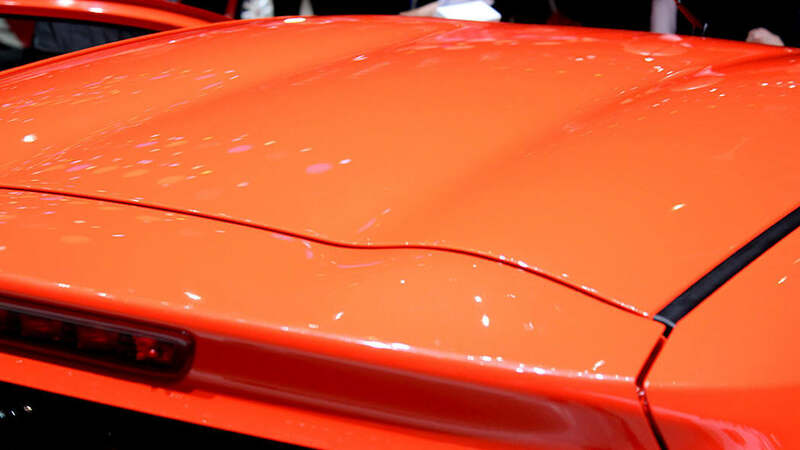 The roof itself has a new pagoda-style profile and an integral rear spoiler. The shape of the side-glazing differs between the three and five-door models, the latter extending its window graphic into the rear light clusters, giving an impression of extra length.. The rear end displays a similar design theme to the front, with the tailgate and lower bumper forming break lines in the vehicle's solid surface. 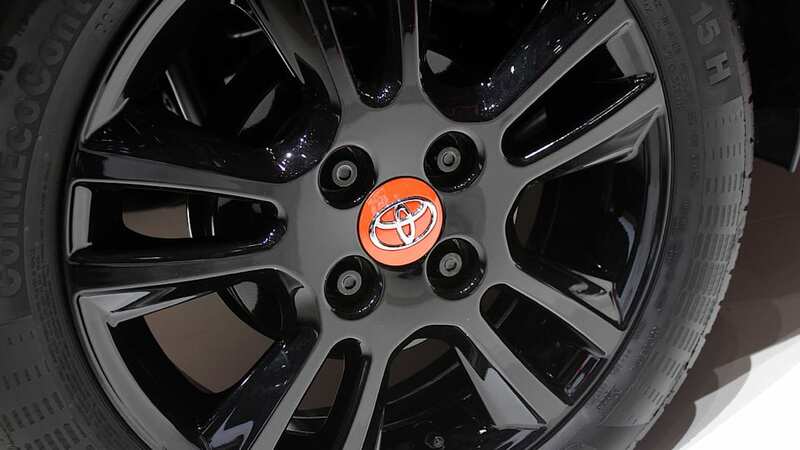 The lamp clusters are set within the hexagonal tailgate, and the upper bumper section widens into pronounced wheel arches which give the car a broad and stable stance. 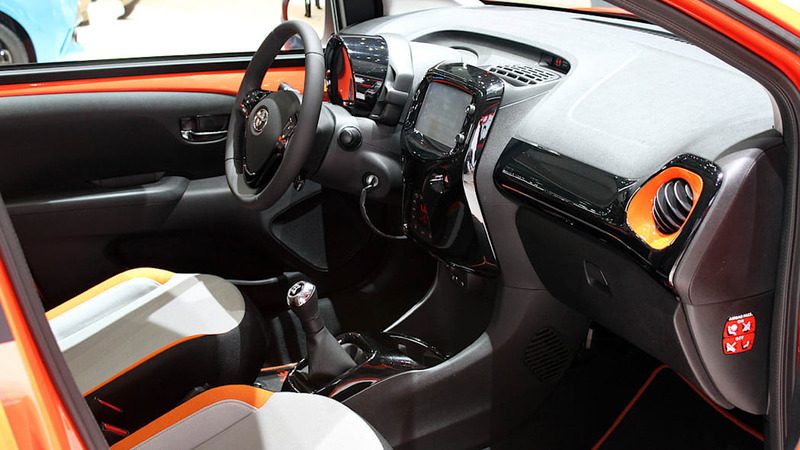 The shape of the centre console – trapezoidal – sets the theme for new Aygo's interior and is reflected in details such as the air vents, door trims and gear shift surround. 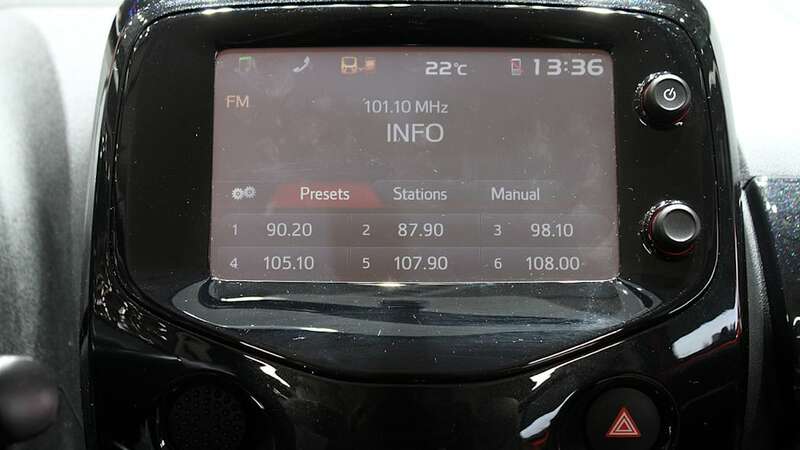 The console supports a wide dashboard with a matt, anti-glare finish, set between slim A-pillars. 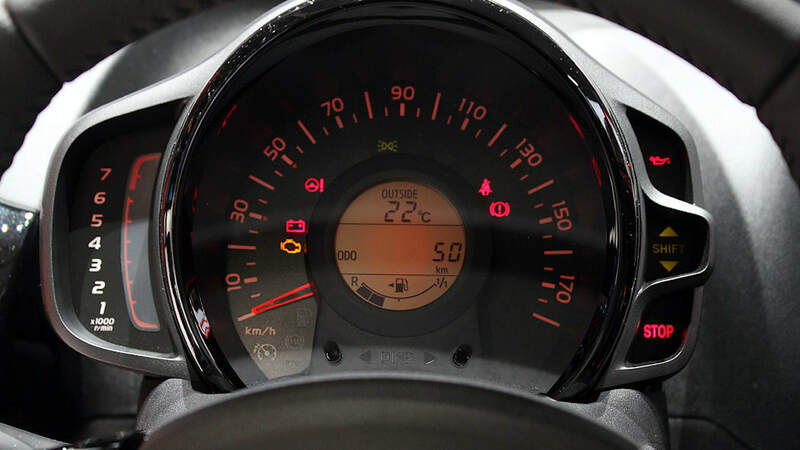 The new instrumentation features a meter made of up concentric rings which are permanently lit. It incorporates an easy-to-read central multi-information display. Although the wheelbase is unchanged at 2,340mm, the cabin is longer by 9mm, Wider armrests also improve comfort. 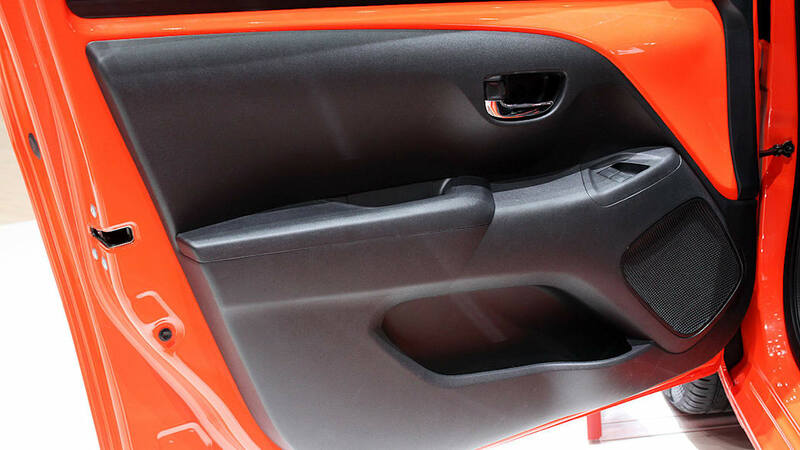 There's more room for luggage as well – an extra 29 litres – and loading is easier thanks to the space between the sill and rear seatback being made 5mm wider. 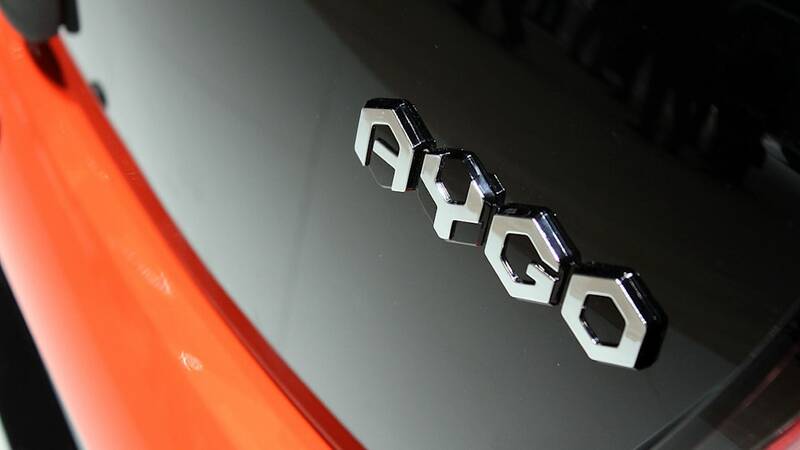 One of new Aygo's defining qualities is a wealth of affordable customisation options that will allow customers to create a car that's truly individual. 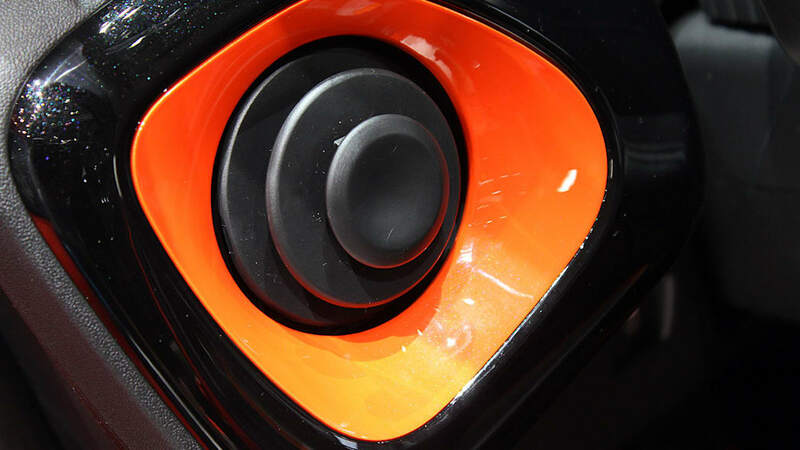 On the outside the X-shaped front grille, rear bumper insert, enhanced front bumper and alloy wheels can all be specified to suit, while in the cabin the instrument panel, centre console, air vents, shift knob and gear lever surround can easily be changed, even after years of ownership. To make life simple, customers can also choose from a range of exterior and interior styling packs if they prefer, rather than selecting piece-by-piece customisation. 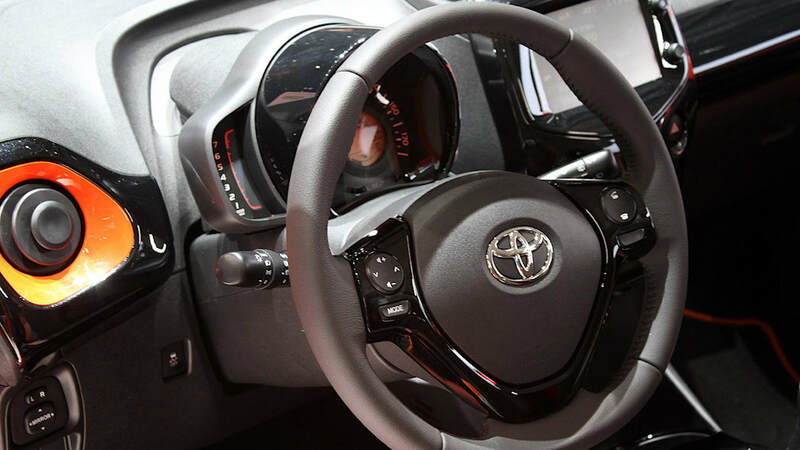 New Aygo will be available with Toyota's new x-touch multimedia system, operated using a fully integrated seven-inch touchscreen. 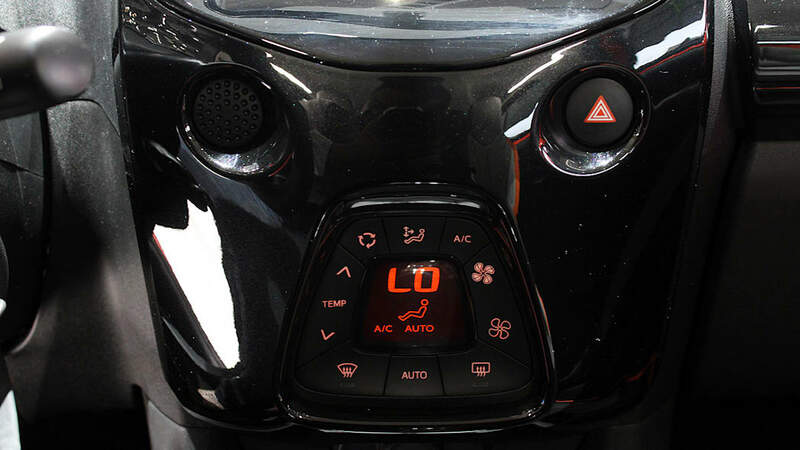 It's the first system in its segment to come with a rear view camera as standard. 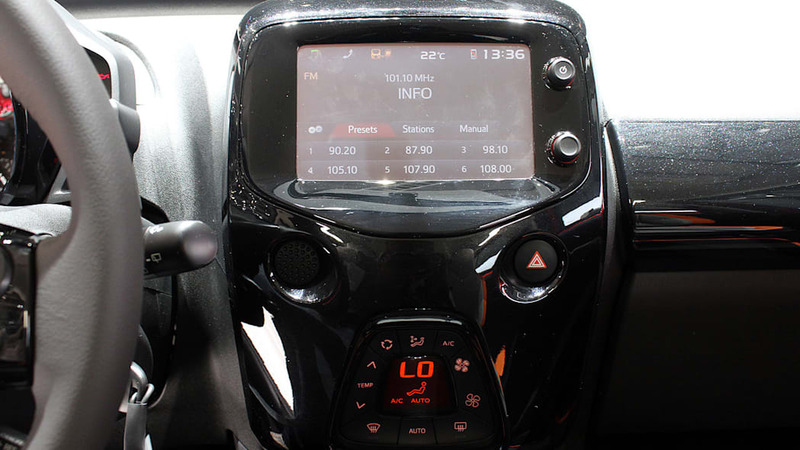 It uses a five-function main menu, giving easy control of audio, phone (including sending and receipt of texts), connectivity, vehicle and journey information functions. Customers will also be able to access a wide choice of navigation and social media applications. 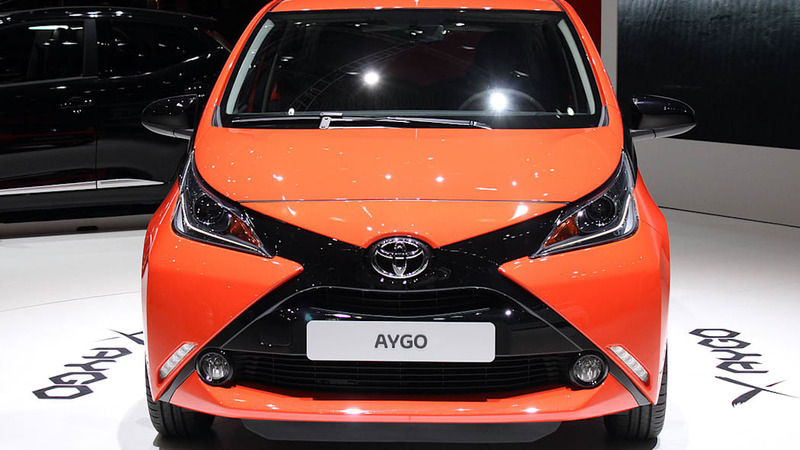 New Aygo features a comprehensively revised version of Toyota's award-winning three-cylinder 1.0-litre engine. The unit has been re-engineered to run with a higher, 11.5:1 compression ratio, and has an improved combustion chamber design for better efficiency. Friction losses have also been reduced, notably by using a new low-friction timing chain. And although it's still one of the lightest engines on the market, more weight has been saved by introducing a cylinder head with a built-in exhaust manifold. There's more power and torque: 68bhp (51kW) at 6,000rpm and 95Nm at 4,300rpm; 85Nm of torque is available from as low as 2,000rpm. 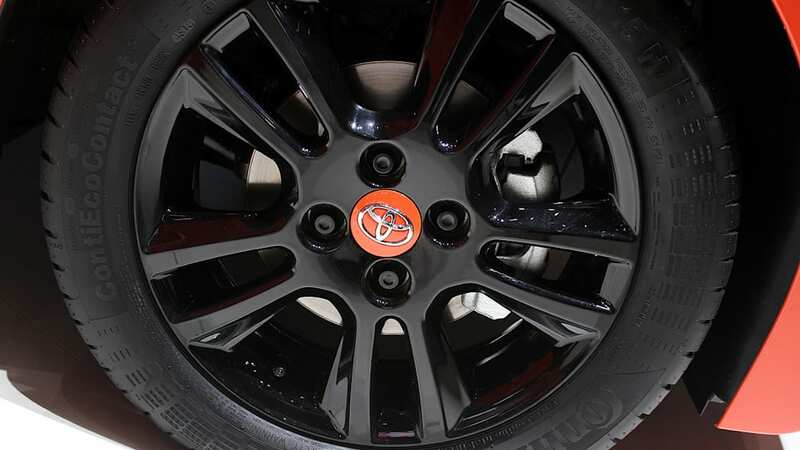 In making all these improvements, Toyota has been careful not to sacrifice the engine's famous sprightly character. It will still rev happily to high speeds and although sound insulation has been improved, its sporty note is still there when pushed hard. Extensive work has been done to improve aerodynamics, resulting in an improved drag coefficient – down from Cd 0.30 to 0.29. Together these changes reduce combined cycle fuel consumption from 64.2 to 68.8mpg* and bring CO2 emissions down to 95g/km*, below the 100g/km threshold for annual road tax (VED) exemption. 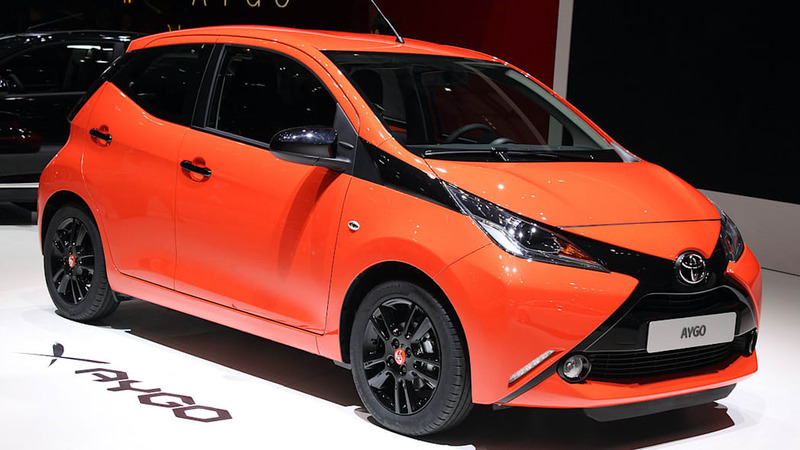 New Aygo will be offered with a five-speed manual transmission or optional new x-shift, a much-improved automated manual transmission that can be used in fully automatic mode, or with manual gear selection using paddle shifts or the shift lever itself. 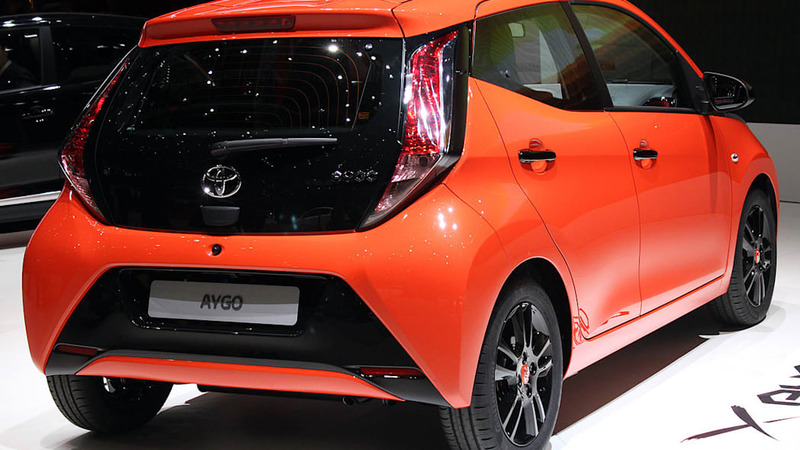 When equipped with x-shift, new Aygo returns 67.3mpg* combined cycle fuel consumption and 97g/km* CO2 emissions. * Figures provisional prior to final homologation.